26 Nov 2018 --- Personalized nutrition has been high on the industry agenda for a while. But despite the popularity of the phrase, there is still ample space for development in terms of bringing personalized options to a wider consumer base in an affordable and scientifically-sound way. 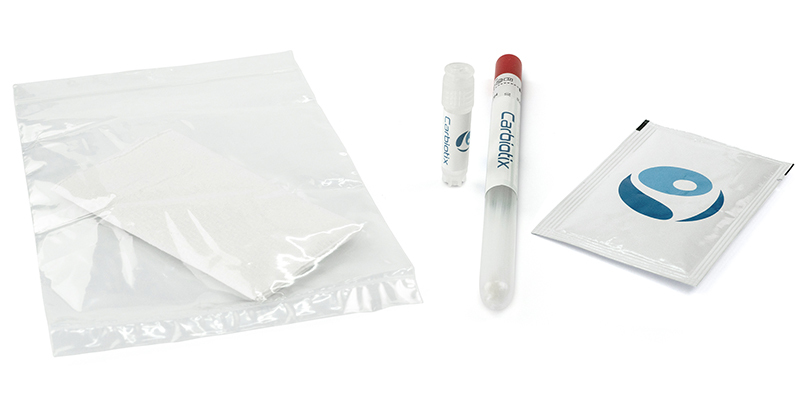 In this space, health solutions company Carbiotix is paving the way by offering low cost, personalized gut testing services (starting at €19 a month) and personalized soluble fiber supplements. Founded in 2014, the company developed a soluble fiber ingredient, AXOS. In 2016, it formed an Irish-based company called Pure Fiber in order to commercialize the ingredient technology. Carbiotix then shifted its focus to consumer gut health solutions using affordable microbiome testing and, early this year, launched its LoveGut and PersonalGut products. 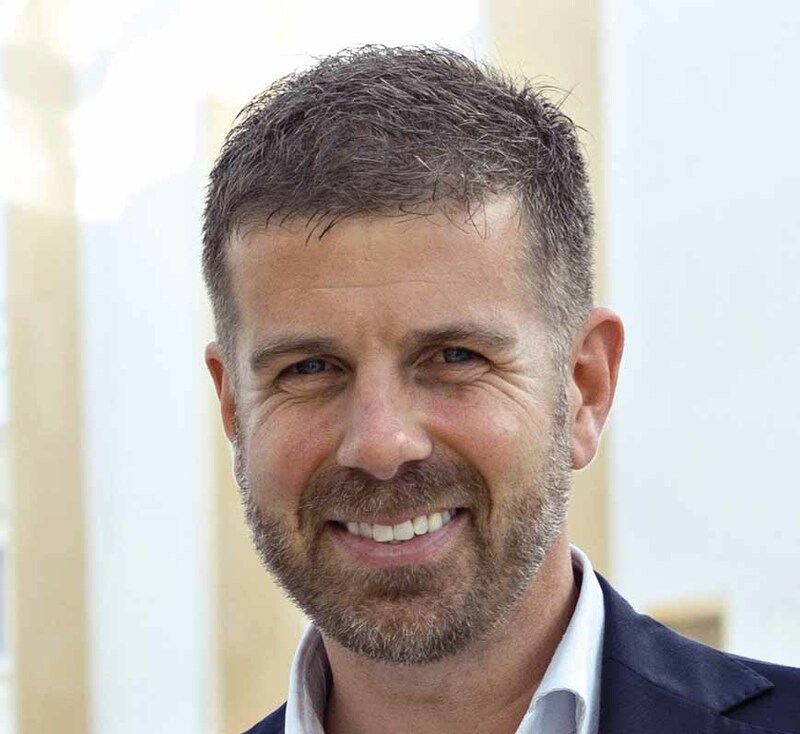 Click to EnlargeCarbiotix Co-founder and CEO, Kristofer Cook. Carbiotix Co-founder and CEO, Kristofer Cook, is speaking next week at the Personalized Nutrition Summit in London about real-time microbiome tracking, the effects of better understanding the gut microbiome and how to make personalization possible for the mass market. Coming from the ingredients space, Carbiotix transfers previous knowledge about second generation prebiotics and how they impact the human gut microbiome to the development of its gut microbiome testing. “We’ve always had the ambition to work within the consumer space. That’s where we felt we’ll have the largest impact. And we know there is going to be a convergence of interest in this space when it comes to food, functional foods and potentially food in the form of a therapeutic as well,” Cook tells NutritionInsight. Currently, consumer gut health monitoring is not as efficient as it should be, Cook suggests, due to the high price of testing and possibly unreliable sampling. Cook notes that transparency is key for Carbiotix, adding that personalized nutrition plans that “exhaust recommendations based upon one sample” are problematic. Instead, the company prioritizes the number of samples and repeated testing over detailed dietary recommendations that derive from less testing. “We knew that there’s an element of sampling and outlier error in each sample. Therefore, basing any type of dietary plan or recommendation on one sample is a risky venture. The only way to get around that is to have multiple repeat samples and the only way to achieve that is to lower the cost of testing,” Cook explains. “We don’t want our customers to be taking therapeutic or nutraceutical supplements over the long term. We want them to shift their diet towards more fiber-rich food sources and actually maintain better gut health over time with food which is essentially fully respecting the evolution of the human gut microbiome over time,” he notes. Within the gut health space, fiber is increasingly coming in the spotlight as an essential nutrient. Innova Market Insights has listed A Fresh Look at Fiber among its Top Ten Trends for 2019. Fiber holds increasing potential for manufacturers as an ingredient that can be added to products to throw in an extra dash of health and satiety. Due to its strong prebiotic value, consumers are increasingly recognizing the health benefits that a fibrous diet can bring – beyond keeping you regular. Interest is growing yet, currently, many consumers are consuming well below the recommended intake levels. In fact, Cook notes consumers should be aiming for an even higher intake than currently recommended. “We think that people should be operating above the dietary fiber which is recommended by nutritionists. We are moving toward what we think is an elevated level of dietary fiber. Deficiencies are so high we don’t see the need to take a very detailed approach because fundamentally you’ll be changing the sort of the metabolic impact of consuming elevated fiber will have, will change fundamentally the environment in terms of nutrient consumption,” Cook adds. In his talk at the Personalized Nutrition Summit in London, Cook will be speaking about making gut testing mainstream. The motivation behind gut testing, he says, usually comes either because one has a chronic gut health issue or because a member of one’s family is affected by the issue. Maybe even because one might be interested in a certain activity or sport that affects the gut. The question, he says, is how to get the average individual interested in regular gut health testing and in the end, he believes it comes down to cost. “To fulfill the low-cost aspect, we knew we would have to re-engineer every component – everything from analytics and protocols to consumables and packaging. Everything is personalized as well, so that puts extra challenges. Taking this sort of first principles perspective on the entire ecosystem, we were able to really push the price down,” Cook says. 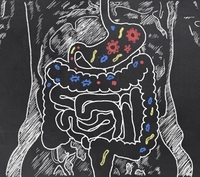 “As our understanding of the human gut microbiome improves, rather than taking a highly complex approach that is not acceptable from a cost perspective, we need a different strategic approach. There is no silver bullet in this debate and what we are learning is that everyone is different. We are the type of service that treats everyone as a unique individual,” Cook concludes.